An obscure bit of heavy soul – and the only vocal album on the jazz-based Eastbound imprint of Detroit's legendary Westbound Records! Albert's a blues artist, and sings in a soulful electric style that's similar to some of the Stax work of Albert King – but which has a bit more of a funk twist to it. 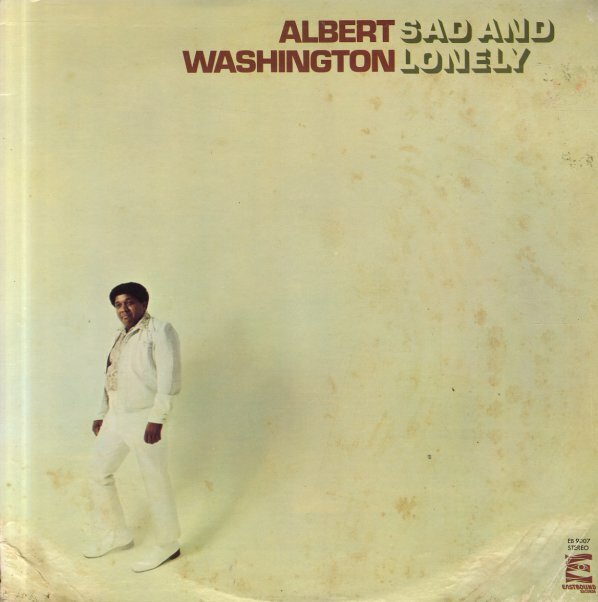 Albert's vocals are definitely in the bluesy mode, but the backing is more in a Memphis soul style, with hints of Stax production styles in the mix, and lots of swirling organ underneath the vocals, in that Hi Records mode from the early 70s. Titles include "You're Messing Up My Mind", "Mischievous", "Feel The Need", "I Can't Stand It No More", "No Matter What The Cost Might Be", and "My Mother's Prayer". A pretty solid soul album all the way through – with a strong deep soul feel that's different than the usual Westbound/Eastbound bag! © 1996-2019, Dusty Groove, Inc.